This month, malambo came to us. Or at least as close as the Rockaways, where dance troupe Che Malambo performed on Saturday at Kingsborough Community College. In my last post, I described New Directions’ improbable trip to rural Argentina to witness the dance at the heart of Leila Guerriero’s US debut, A Simple Story. This month, malambo came to us. Or at least as close as the Rockaways, where dance troupe Che Malambo performed on Saturday at Kingsborough Community College. If the dance needs a more articulate ambassador, Che Malambo is it. The troupe blends elements of modern dance and ballet with malambo’s traditional forms, stripped down and introduced one by one: the bombo, or drum that provides the rhythm; the duelists, two men in boots staring each other down as they trade filigree tap sequences like cutting retorts; more dancers, along with guitar, bolas, and singing, until fourteen pairs of heels are pounding the stage. The creative director, French choreographer Gilles Brinas, came across the dance in Paris in the ‘70s. An Argentine friend took him to a cabaret to see a four-man malambo group, which performed for ten minutes. One morning, three years later, he woke up and said to himself: “I must do malambo!” He sold his studio and got to work. His friends thought he’d gone crazy. Maybe. 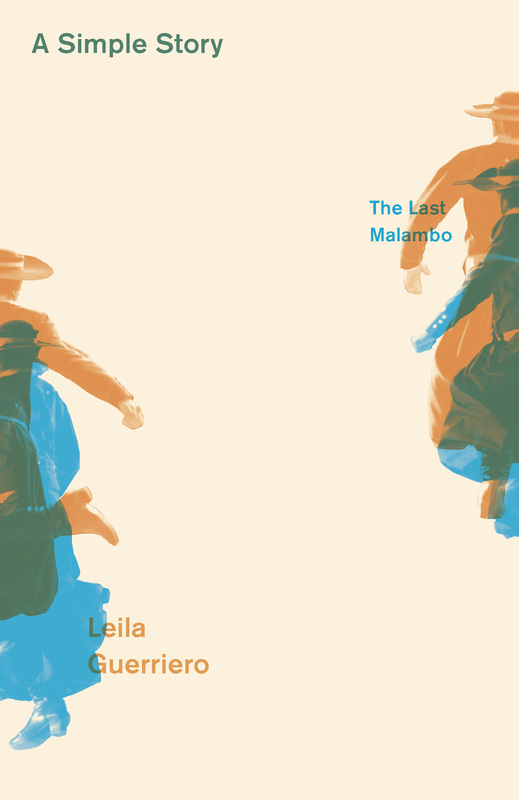 But Argentine author and journalist Leila Guerriero tells a weirdly similar tale in the first pages of A Simple Story—she traveled to a malambo festival on a whim, thinking she’d write a small piece on it, and was so blown away by one dancer—Rodolfo González Alcántara—that she had no choice but to write an entire book. The dance, little known but gaining notoriety, doesn’t attract fans: it breeds converts, fanatics. If you’re not careful, you might become one of them. Quotation from A Simple Story, by Leila Guerriero, translated by Frances Riddle, copyright © 2013 by Leila Guerriero, translation copyright © 2017 by Frances Riddle. Used with permission of New Directions Publishing Corp. Photo courtesy of Che Malambo.